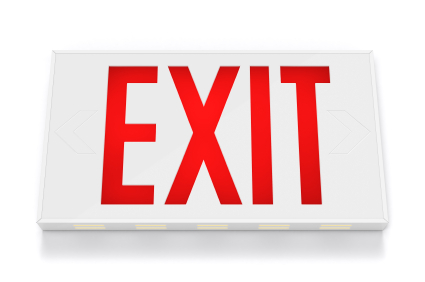 Retention Partners Blog: No promotion affecting your employee retention? No promotion affecting your employee retention? So, sometimes we’re responsible for looking at clients’ resignation histories to find out what’s really going on with employee retention. Are there certain times of the year that encourage people to quit? Are there certain employees groups who leave more than others? One thing that we see in many organisations is the loss of staff at around the 3 year tenure level. This group is really valuable to most organisations because the employee is now skilled and experienced and giving great value to the business. However, it’s also the time in a role where competence is mastered and ambitious people are looking for the next challenge. This can be tricky to solve because the traditional path to more challenge is to take the boss’s job. But now there are flatter structures and too many people trying for too few roles. Sometimes it’s just easier to get a higher job in another organisation. 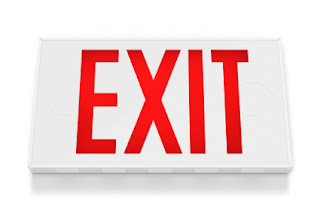 Do you notice people quitting (EXITS) because they think there’s nowhere else to go internally? What have you put in place to secure them for another year or so?